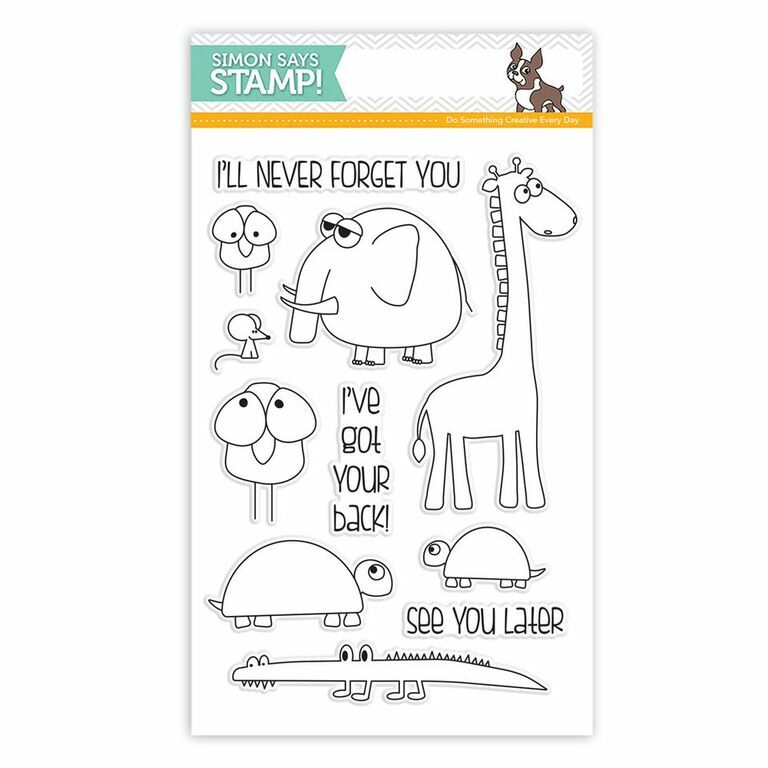 Simon Says Clear Stamps STACKING ANIMALS sss101584 at Simon Says STAMP! sss101584 This item is on reserve until If you would like to reserve this item now, you may purchase it now with the rest of your order. We will hold your order now and ship your entire order as soon as this item is back into stock. If you would like your order to ship now, please place this item on a separate order. 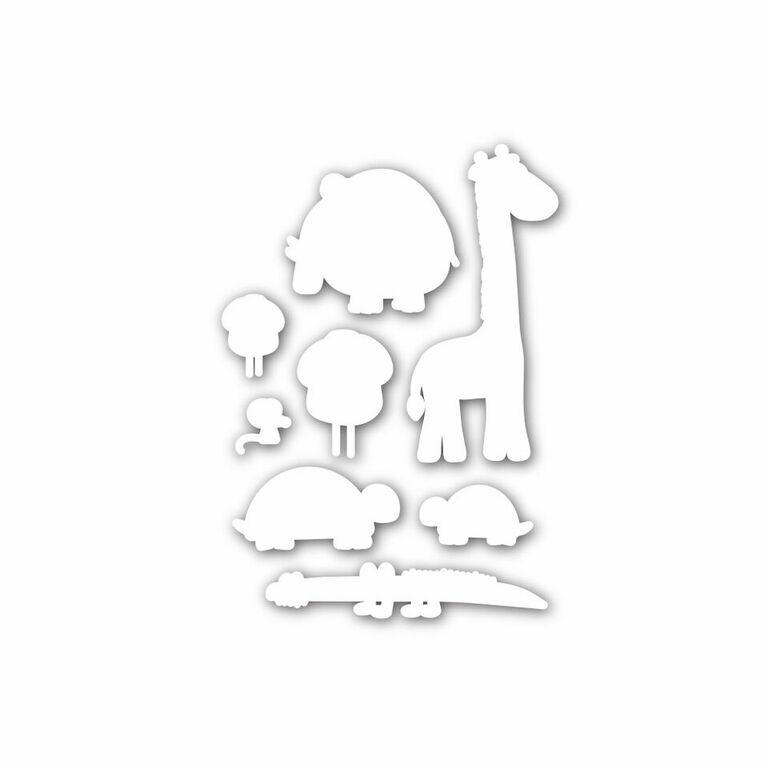 Success, Simon Says Clear Stamps STACKING ANIMALS sss101584 has been shared! 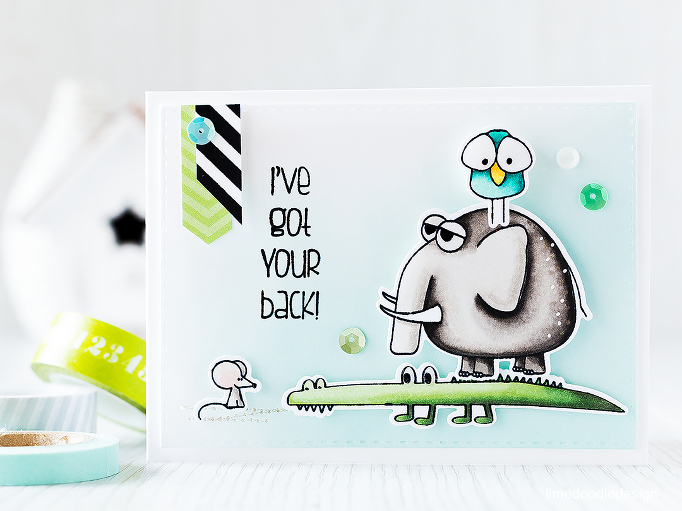 Simon Says Stamp clear stamps are high quality photopolymer and made in the USA. 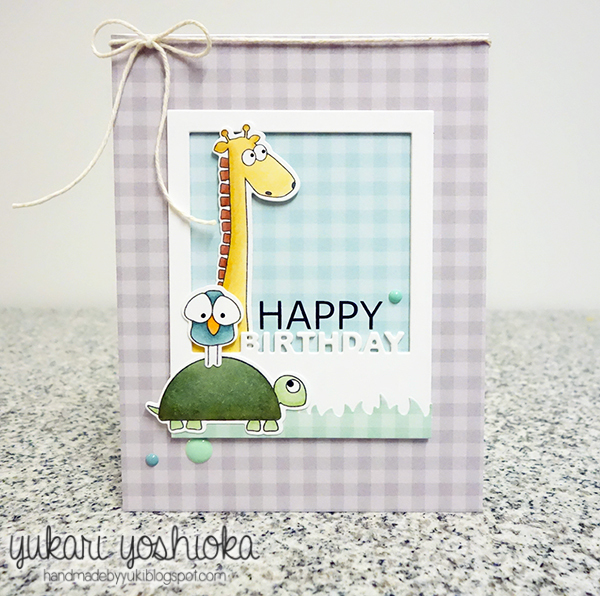 The stamp set measures 4 inches x 5.8 inches. 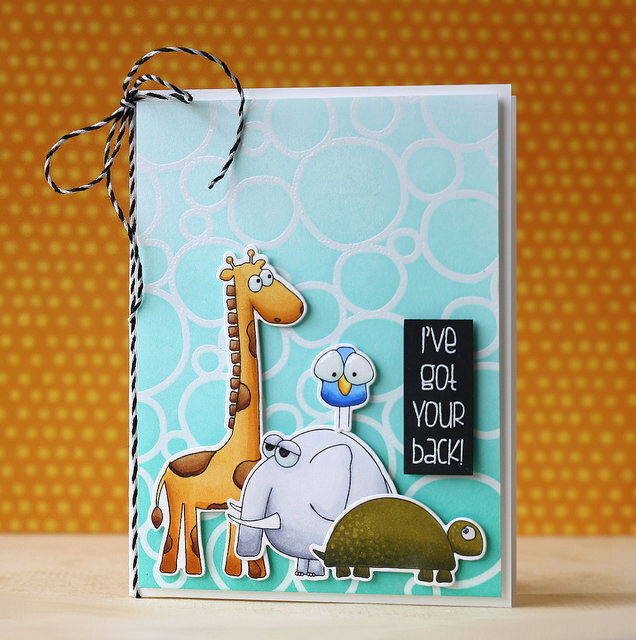 This stamp set coordinates with "Stacking Animals" wafer dies sssd111548.